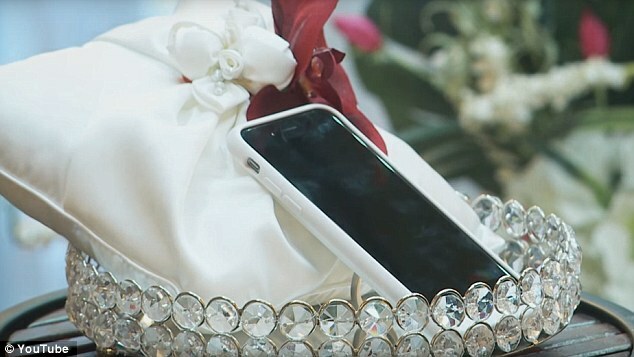 One man traveled to Vegas just so he could say 'I do' to his smartphone.Aaron Chervenak, 34, from Los Angeles, married his cellphone at The Little Vegas Chapel in Nevada last month in an attempt to make a point about society's growing devotion to and reliance on their smartphones. 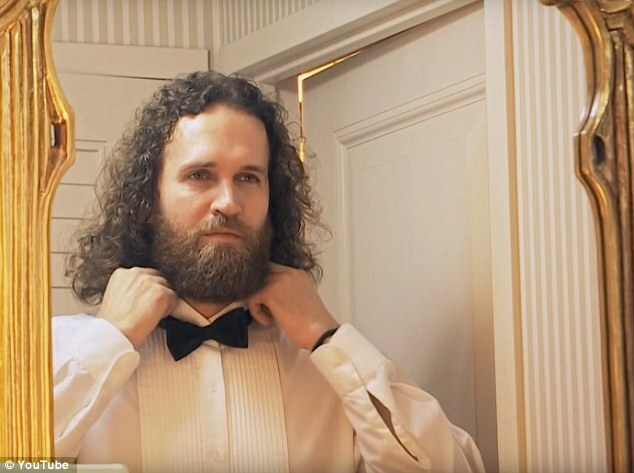 Aaron said in a video documenting his peculiar wedding. Aaron explained that when he arrived in Vegas, he contacted a local chapel to see if they would be willing to hold the 'slightly unorthodox ceremony', and he was pleased to learn that they were more than open to it.